Imagination is truly magical. If you watch young children playing you will see how creative thought turns the ordinary into a magical experience. It can turn a simple box into a Formula 1 racing car, a plain sheet into a tent in the hot desert, and a bathtub into the deep blue sea. Looking at the world through a child’s eyes is enough to bring back the joy and wonder that imagination brings. 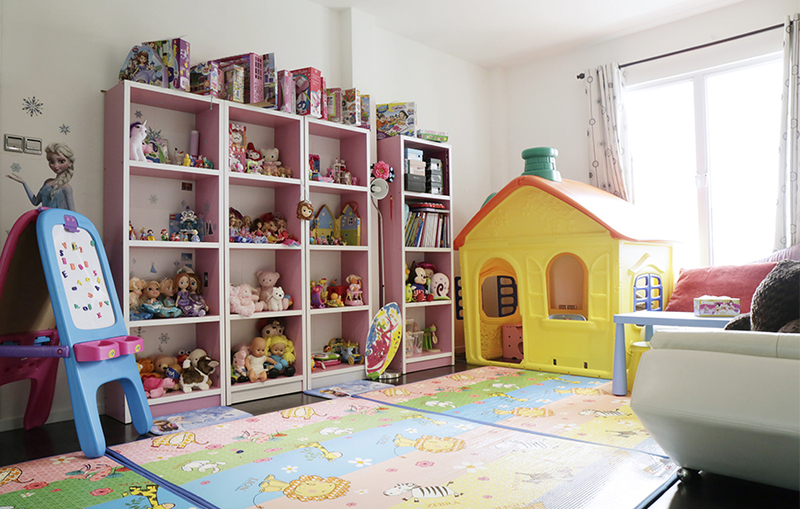 In this issue we want to share this joy with you by highlighting a few of the children’s rooms which we discovered nestled in homes in Brunei. 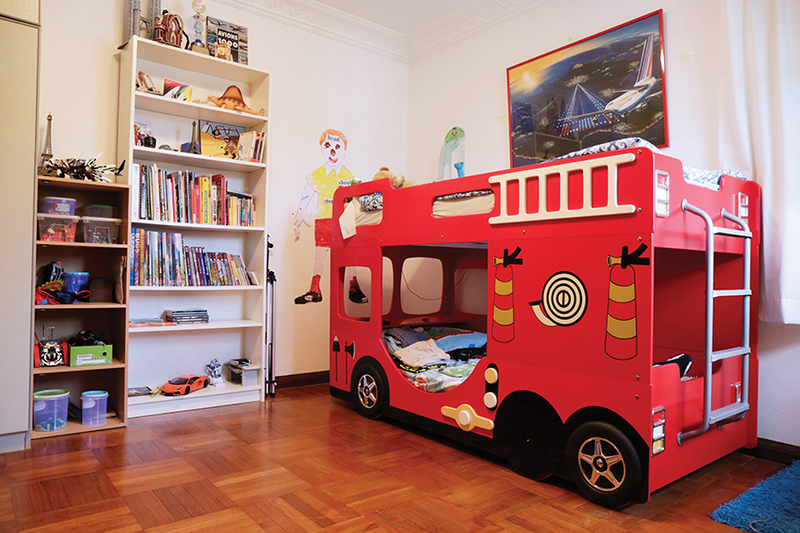 The various decorative styles of these rooms combine colours, textures and forms to create living, resting and playing spaces that are comfortable, safe and inspirational. This article was published in the October 2015 issue of Inspire Living Magazine. Download it here!